Three judges, four chefs hungry for success, three rounds and only one winner! Competitors will be judged on the taste, presentation and creativity of their plates. Chefs, please open your basket. Today the mystery ingredients are: Chinese okra, lamb brains, green tea and, popcorn!… You have 30’ to create an unforgettable meal. Good luck! “Chopped” is a great food challenge we enjoy watching: interesting food discovery, source of inspiration sometimes, odd ingredients often, and suspense always! …Excepted when a French chef enters the competition… the proud rooster in me is crowing… lot of technique in the execution and the French touch. Of course, he won the competition! Chefs, two minutes left. Time’s up! Please stand back! Whose dish is on the chopping block? One of the expert judges of “Chopped South Africa” is the vibrant Siba Mtongana! Her cooking-show, “Siba’s table” is my absolute favorite. Siba is such a passionate and inspiring cook. 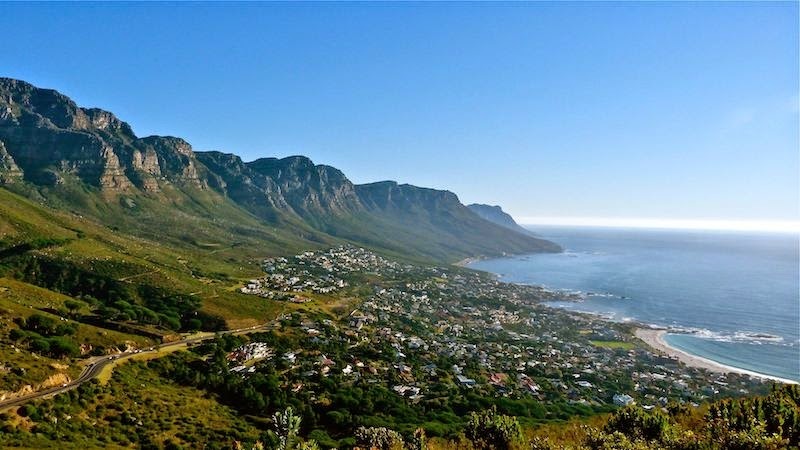 She hosts her show in the beautiful Cape Town, South Africa. I have a penchant for the African culture so I like the African influence on her cooking. 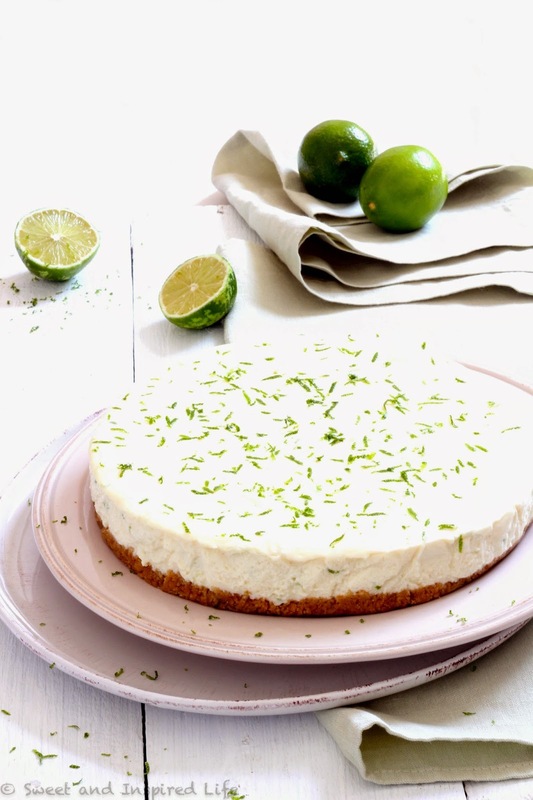 Her recipes are simple, modern and, have a certain je ne sais quoi… I just love it! I have successfully tried several of her recipes. 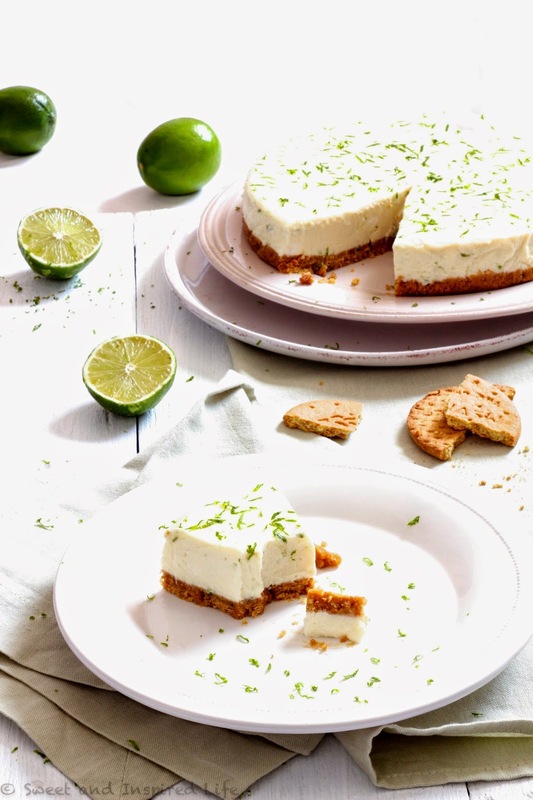 One of them is the delicious “Perfect no-bake cheesecake”… I have never been cheesecake fan. I am very picky when it comes to dessert and I rather like the French delicacy. Note to self: Experiment on the base I. The cinnamon and spices of the Speculoos biscuit overpower the cheesecake… keep the Digestive biscuits for the base.